Pssst! You know what's just around the corner! Hint: That very romantic holiday? YES! Valentine's Day!!! Valentine's Day should be personal. 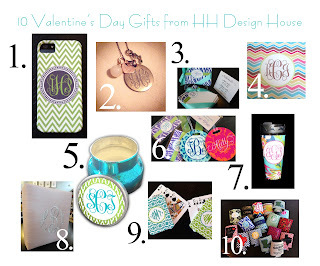 Where better to shop for a personalized gift than from HH Design House?! Now we know that we don't have many male blog followers. We're suggesting that you email your special someone the link to this blog so they can get the hint. ;) No fear ladies! We also have a few gifts for him! 1. 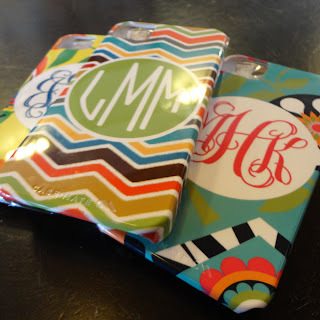 For the TECHIE: Personalized cellphone cases. 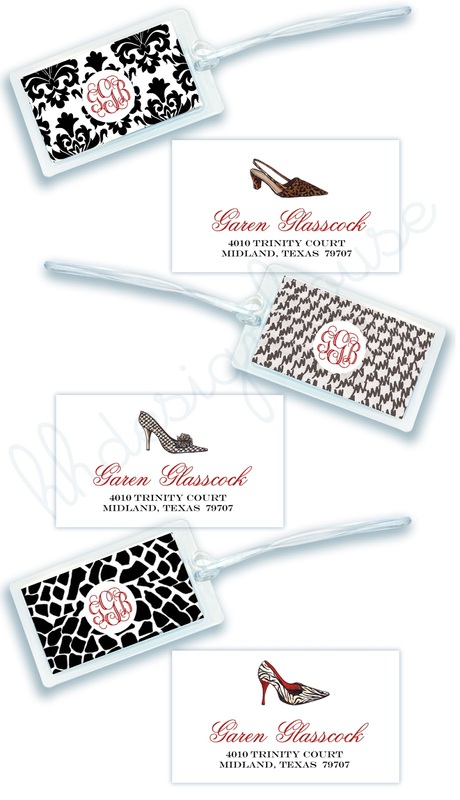 Luggage Tags are perfect for anyone who travels. 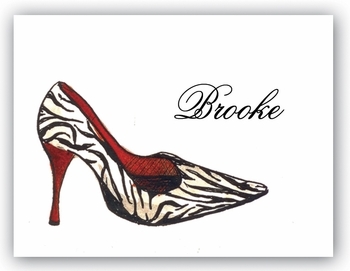 We can design the perfect luggage tag to suit your special someone's style. 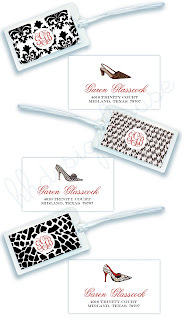 Choose from round hard plastic luggage tags or laminated luggage tags. 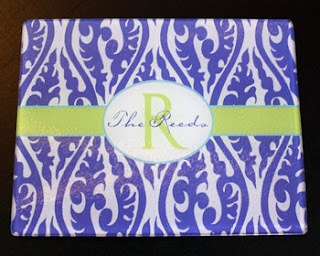 Photo albums full of photographs are wonderful, heart-felt gifts. 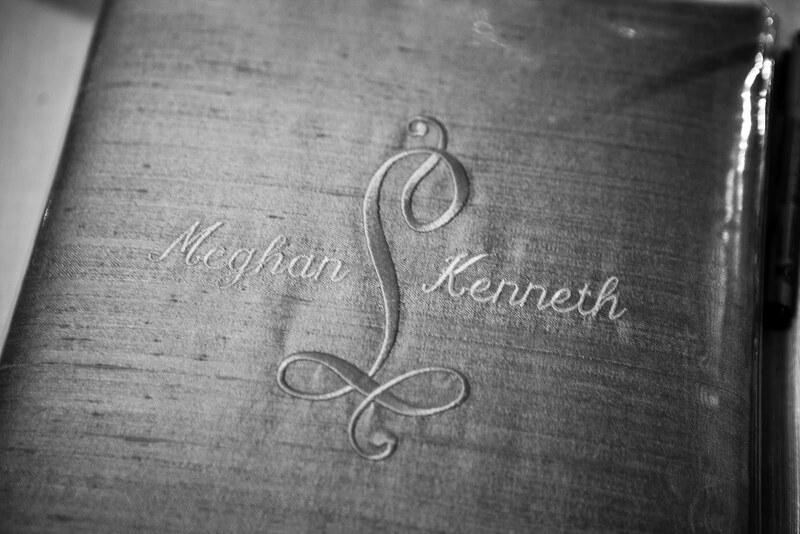 HH Design House offers beautiful embroidered fabric photo albums. Call or email to order. info@hhdesignhouse.com or 409.974.4122. Personalized playing cards are great gifts for him or her! Does he play poker? 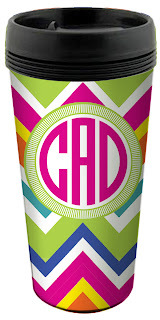 Get cards with his favorite sports team colors! Does she play bridge? 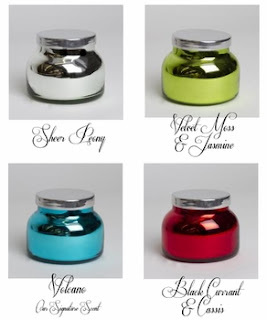 Get two decks in inverse colors! 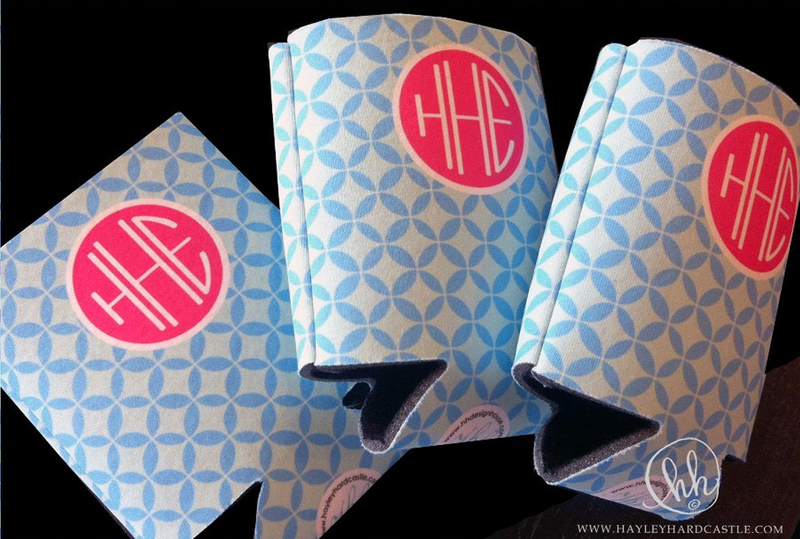 Email us or call to order info@hhdesignhouse.com or 409.974.4122. 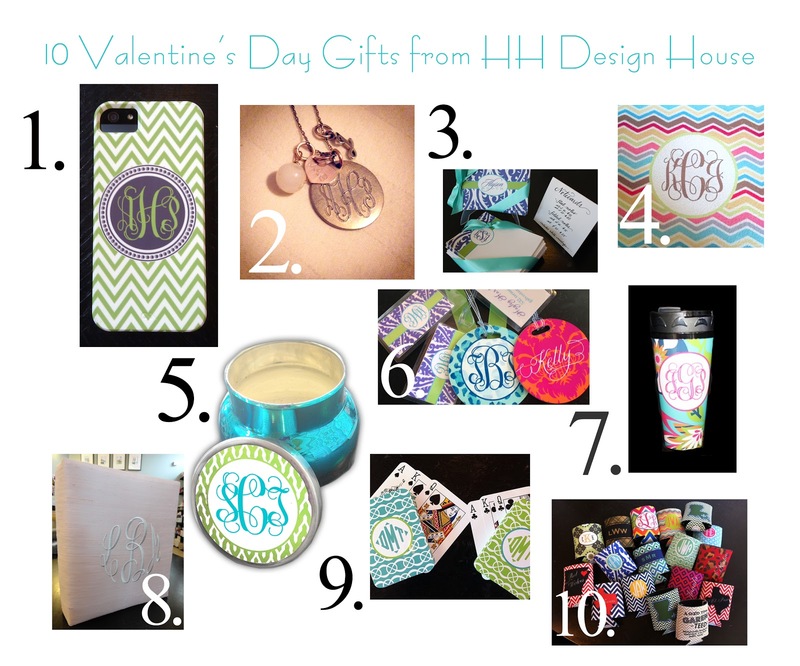 Your Valentine is sure to treasure your HH Design House personalized gift this February 14! If you have any questions please contacts us! We'd love to help you create the perfect gift this year!